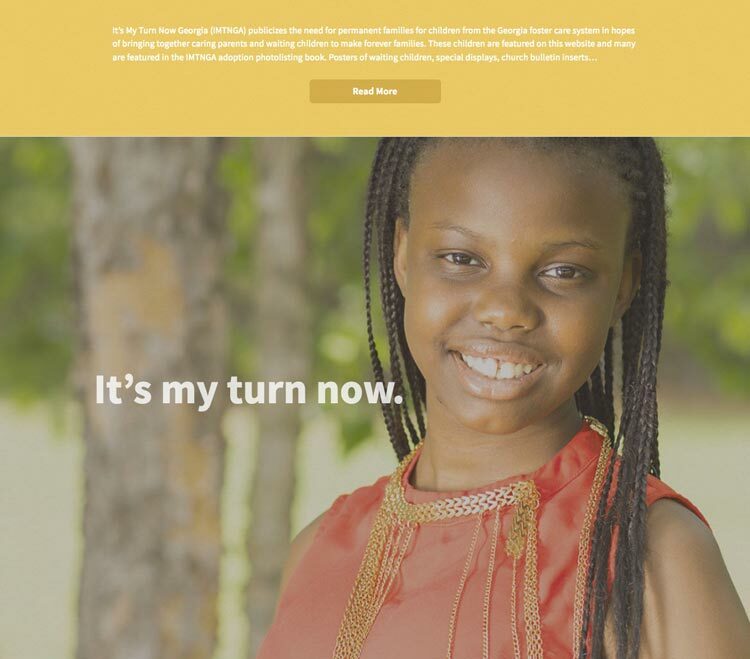 When we designed and built this website, it made us very aware of the unfortunate circumstances that happen to kids due to no fault of their own. And it made us feel very fortunate to have been able to provide a stable home for our kids. Either way, it makes you think about families, what holds them together, what breaks them apart, and and you appreciate your situation in life. As a Columbus web design firm, some might think it unusual for us to be building a website for the State of Georgia. It's not that there aren't web design firms in Georgia that couldn't do this, it's just that the people we know who were responsible for this had a tremendous amount of trust in us. It takes a lot of time and attention to a working relationship to build that level of trust, and we're proud we're able to have those kinds of relationships. 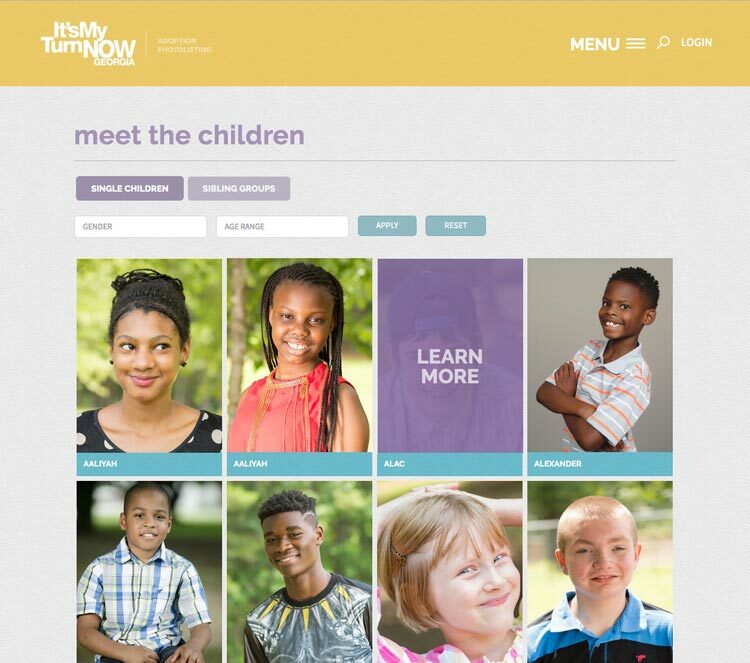 This website hosts photos and bios of all the kids in the State of Georgia who are available for foster care or adoption in a forever home. 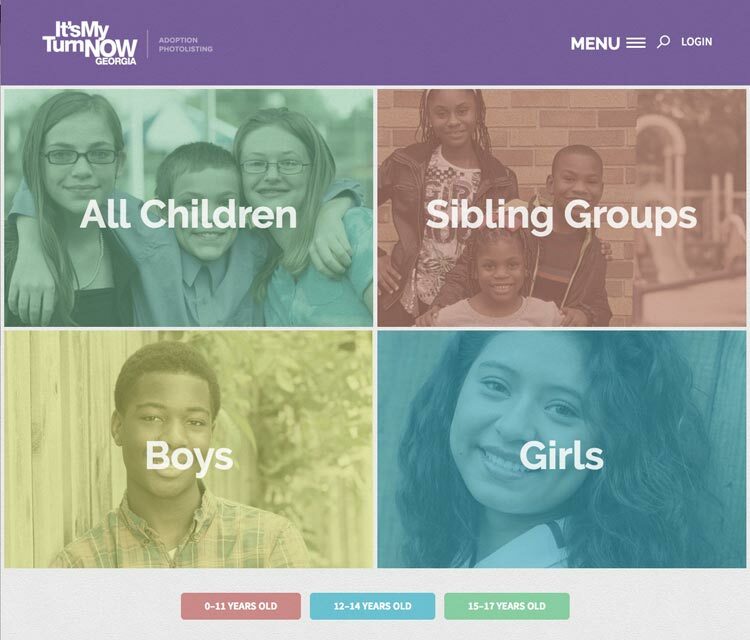 We built it so the folks at the Georgia Department of Family Services can update the bios and images of the kids easily themselves. It is surprising how many kids age-out of foster and adoption services without ever finding that permanent home. And when they do, often at age 18, they're not prepared to be effective in the world of business. Many states are trying to make the age-out age 21 instead of 18, and that would go a long way to helping these kids get better situated. Life Training Skills, which is providing youth with monthly workshops and training. This gives them access to connections to a safe, stable employment. In turn, increasing their awareness of, knowledge of what is expected in the work world. We're honored to play even a small role in helping Georgia's kids that come form stable, loving homes take for granted.